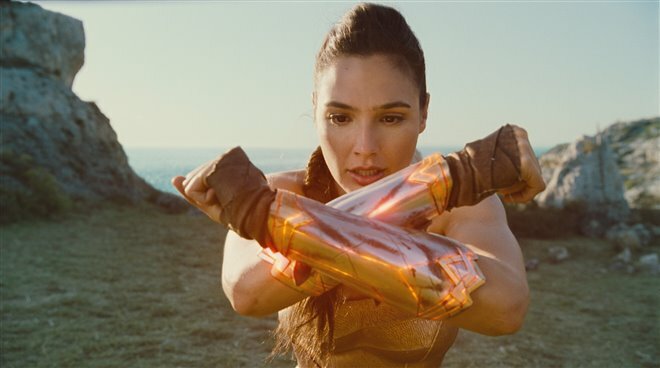 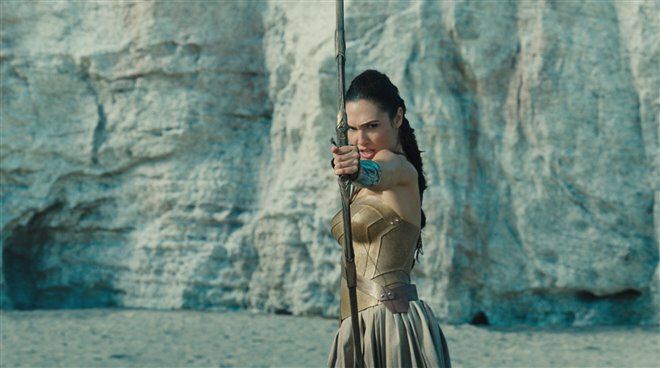 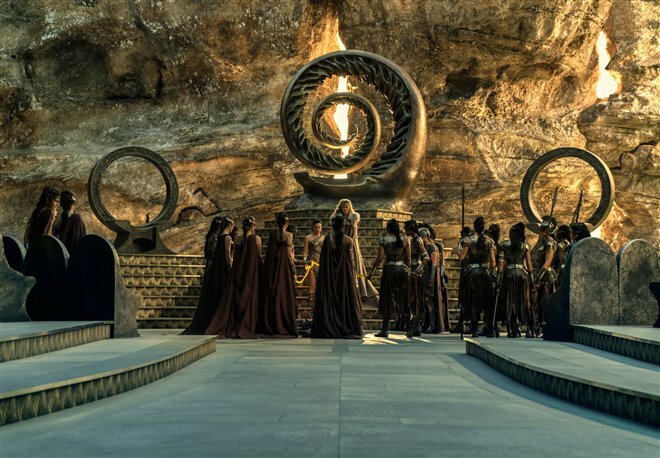 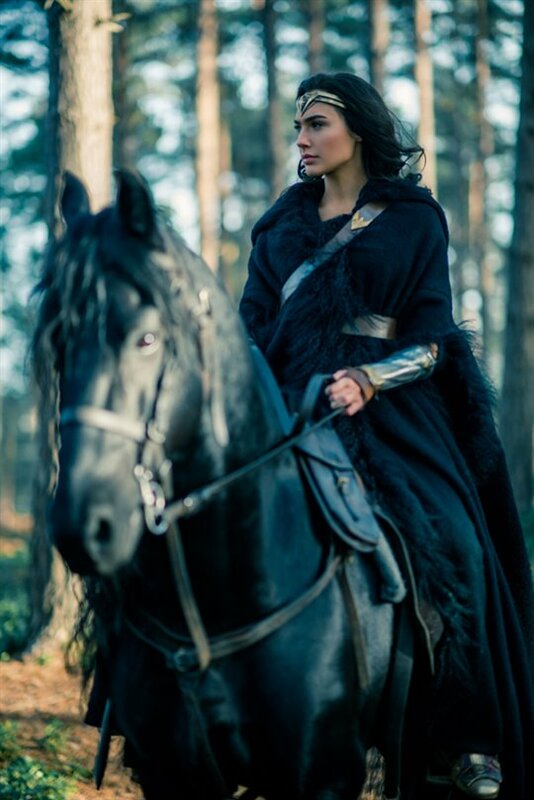 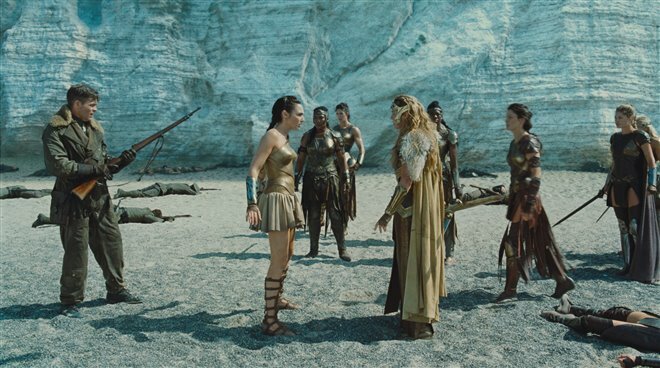 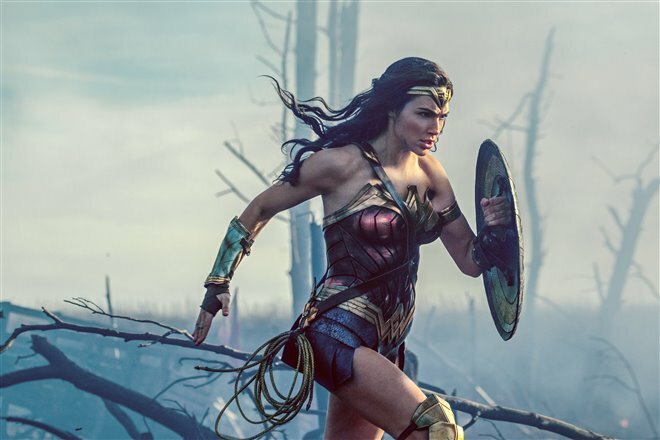 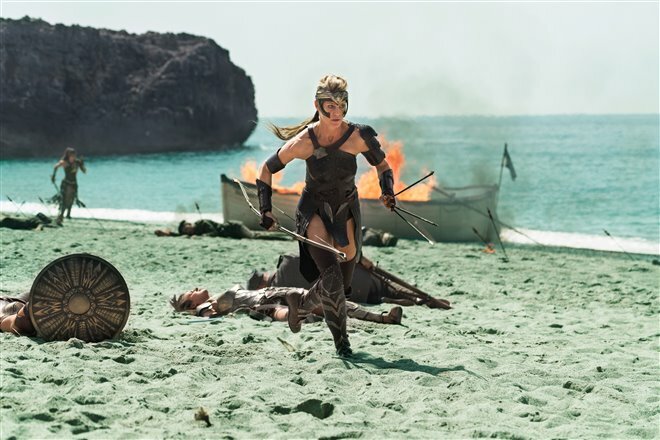 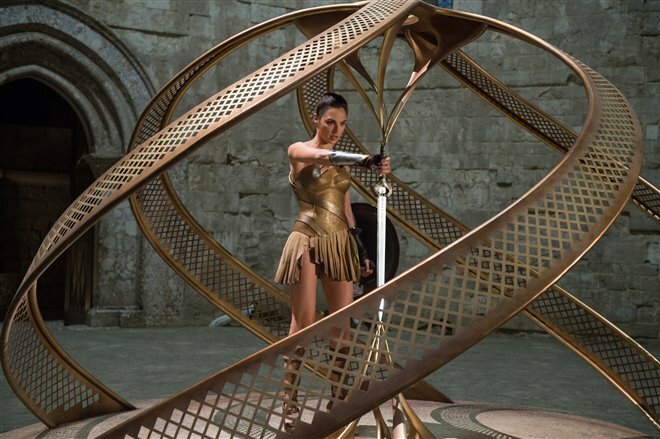 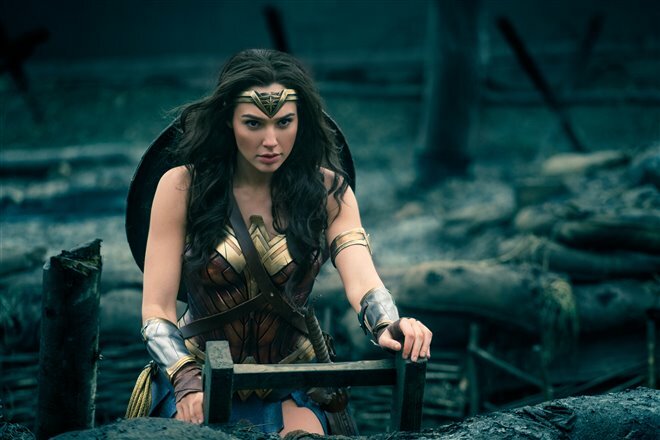 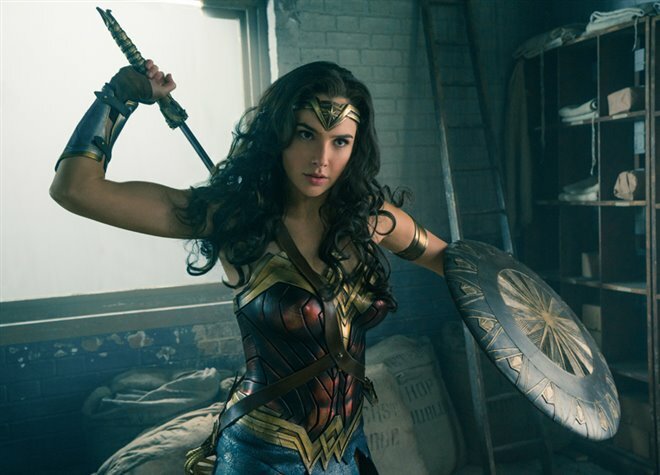 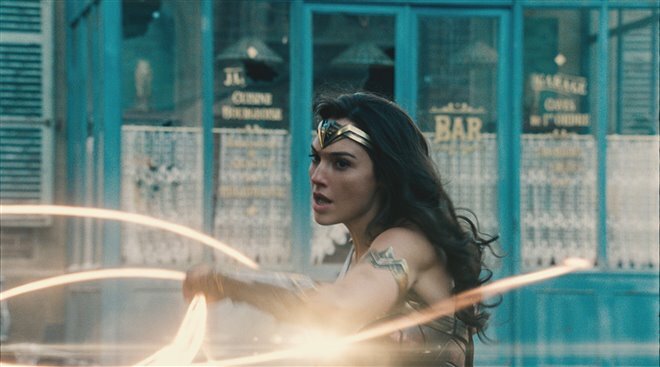 Since she was a child, Diana (Gal Gadot), princess of the Amazons, was interested in training to be a warrior on her closely guarded Amazon homeland of Paradise Island. 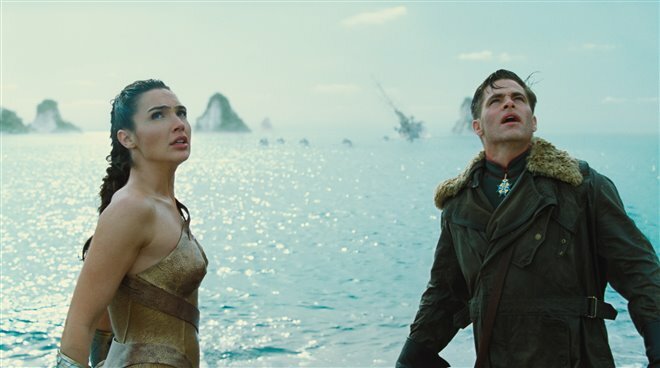 Now an adult, she's as surprised as the rest of the women on the island when an American plane crashes into the water off the coast. 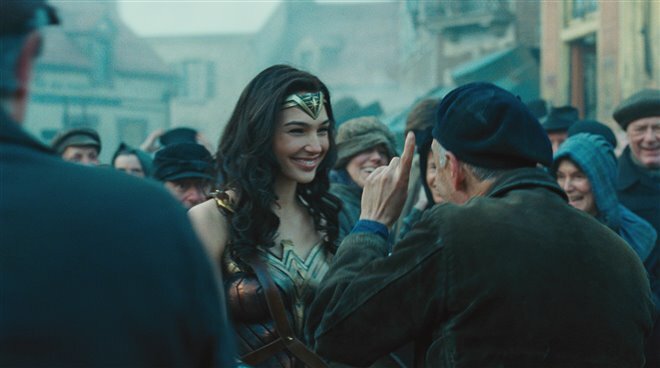 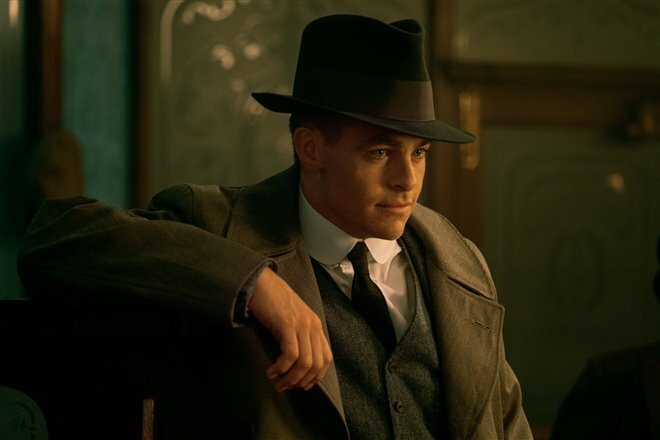 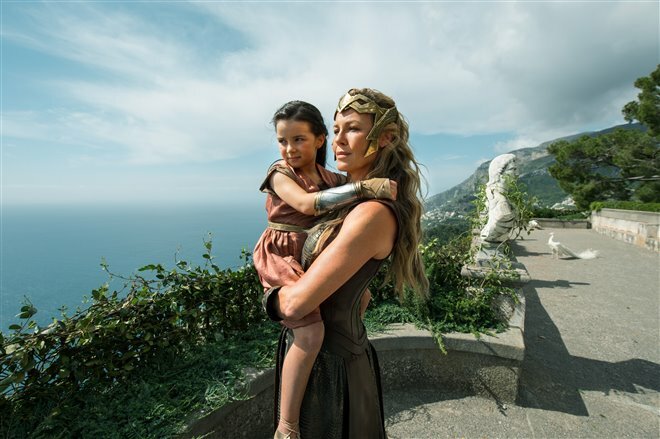 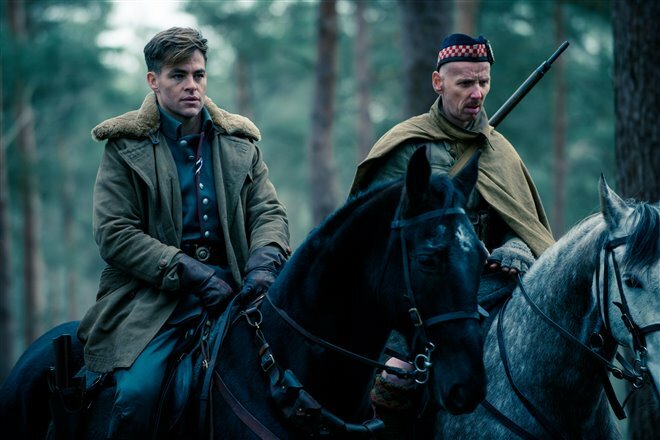 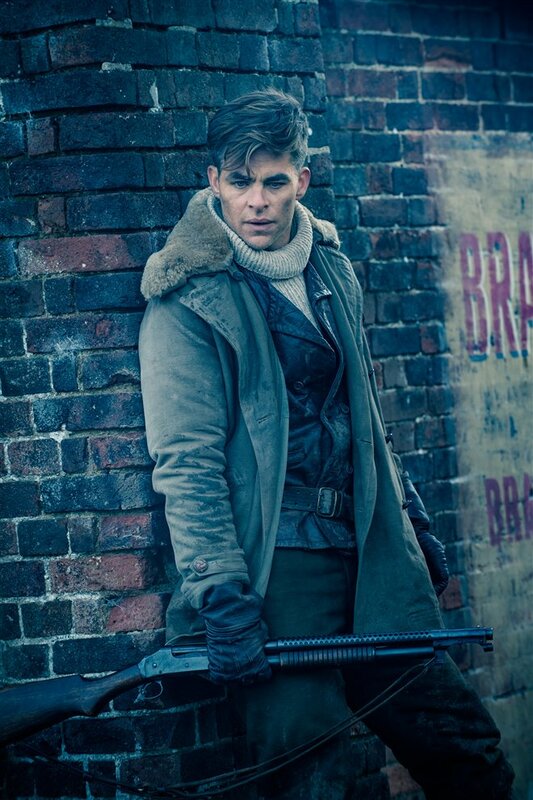 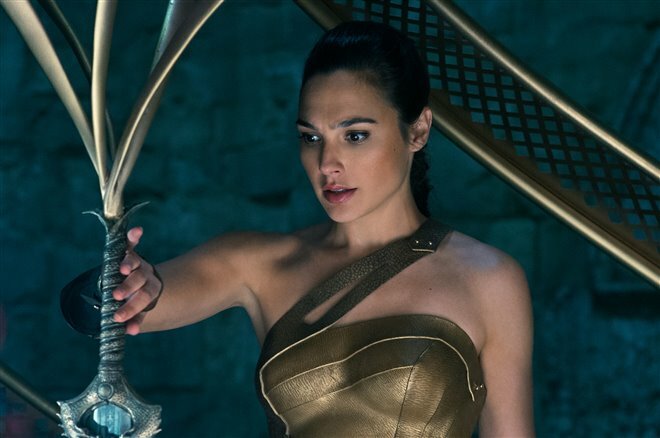 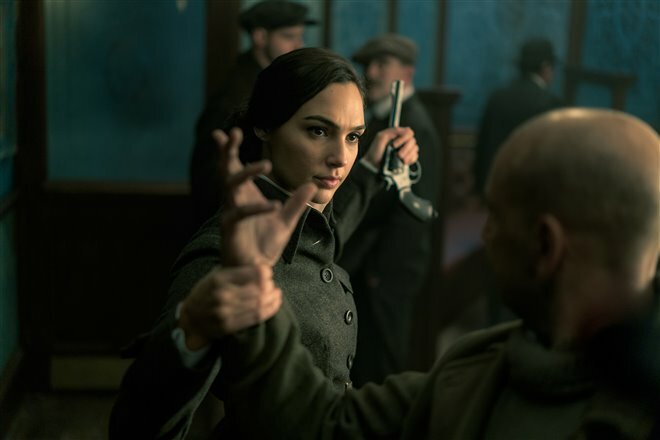 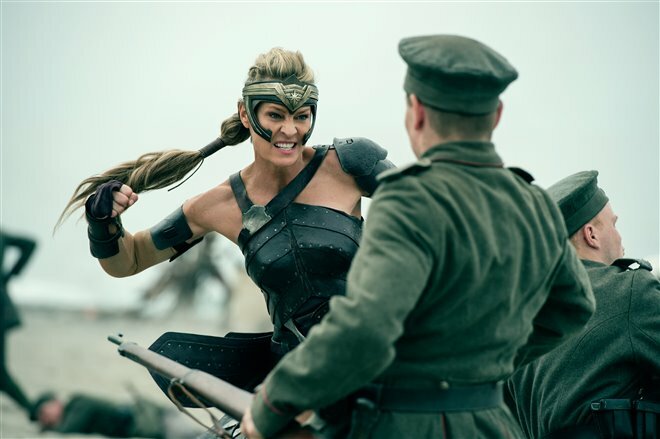 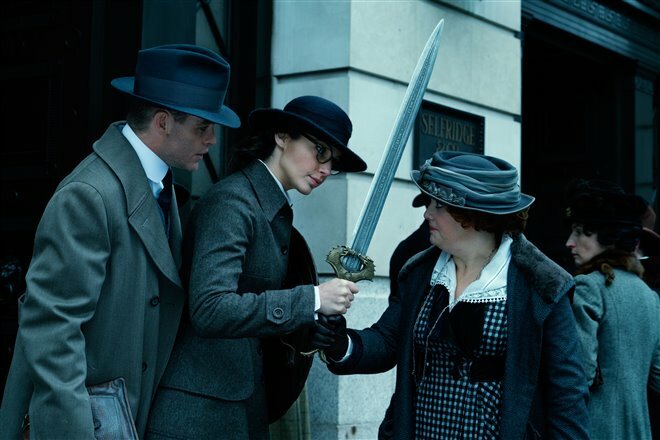 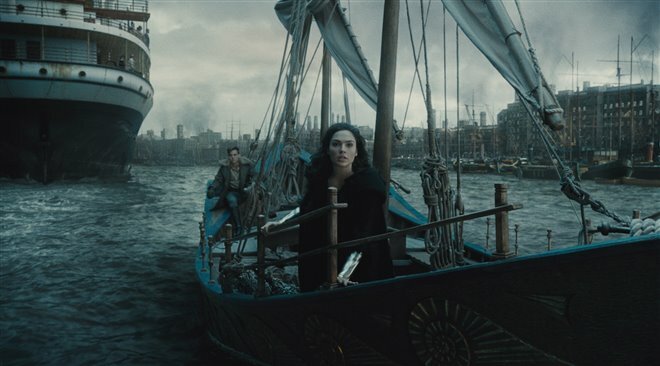 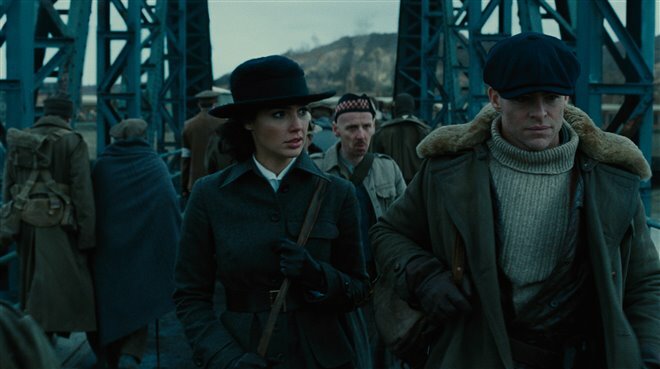 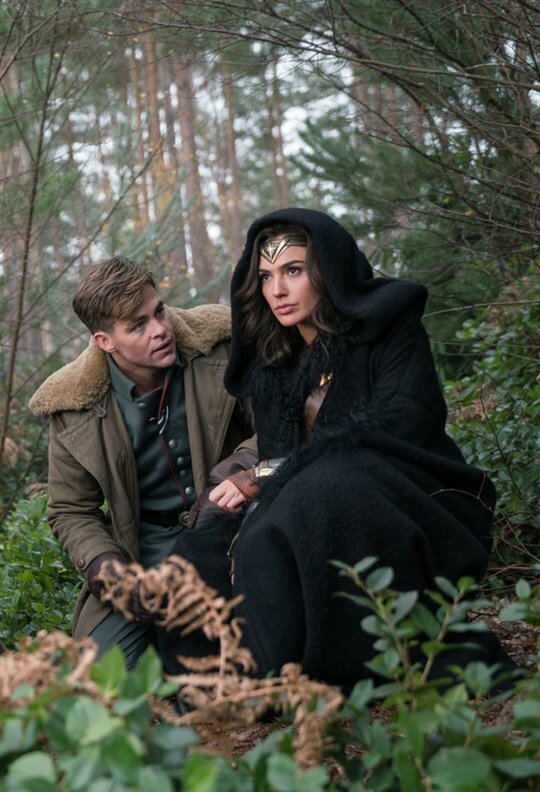 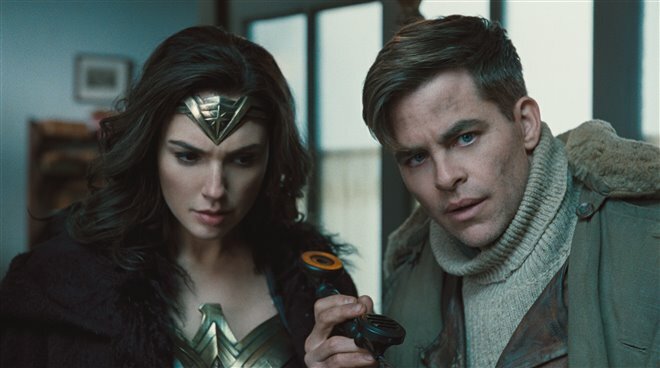 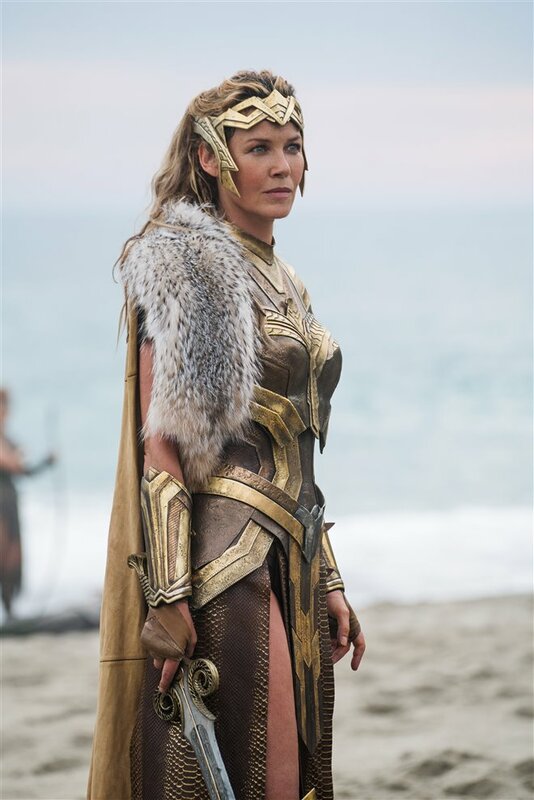 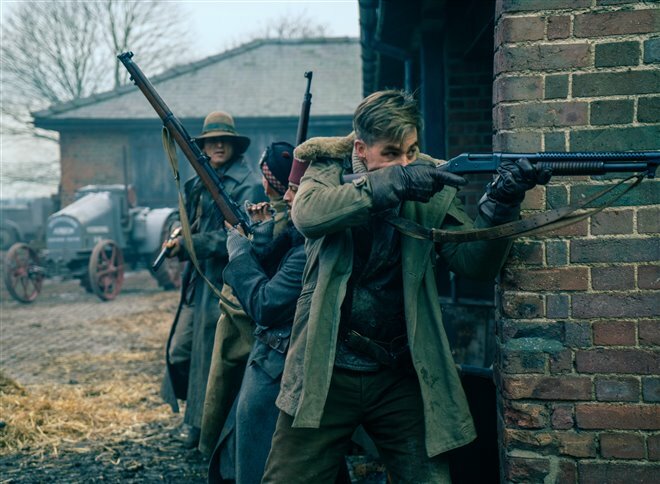 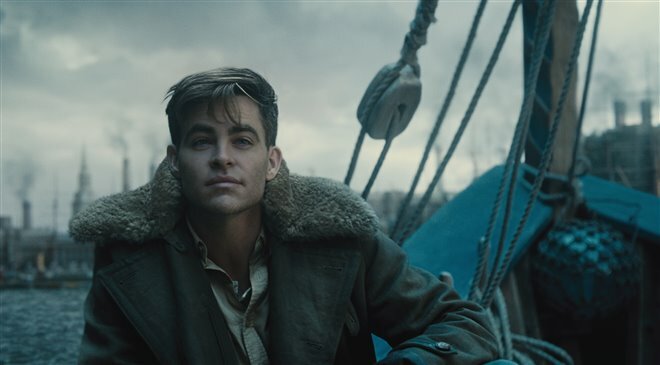 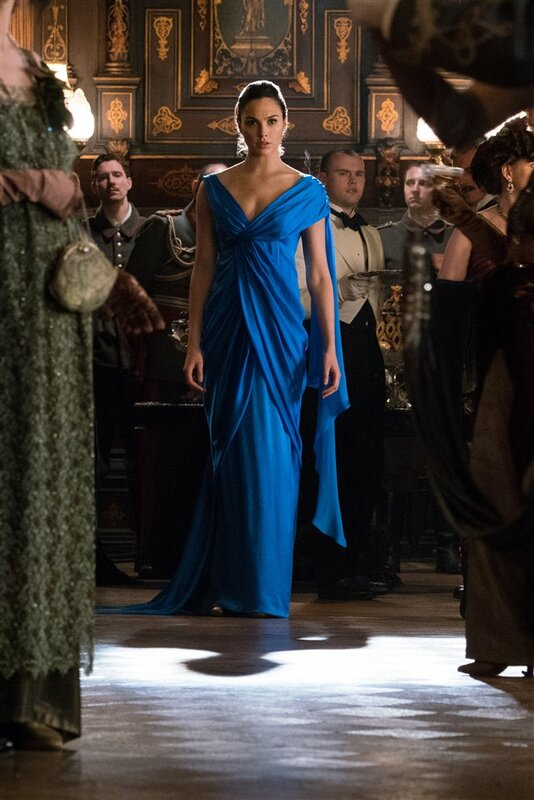 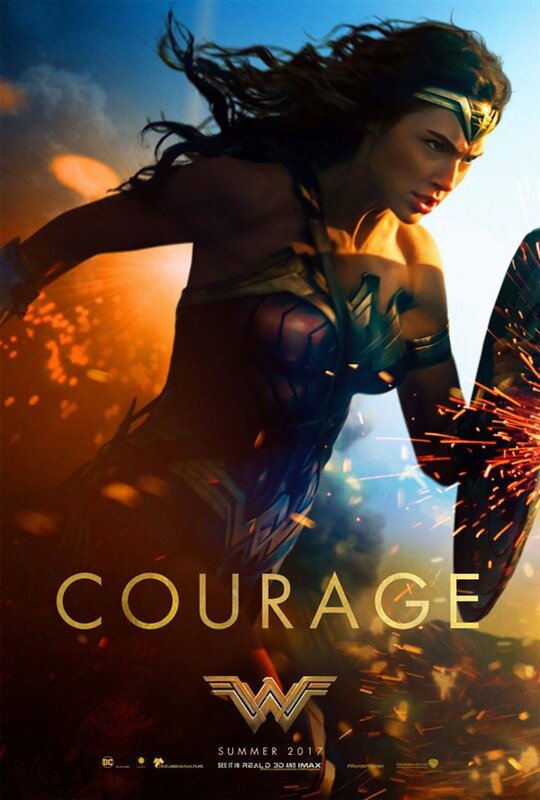 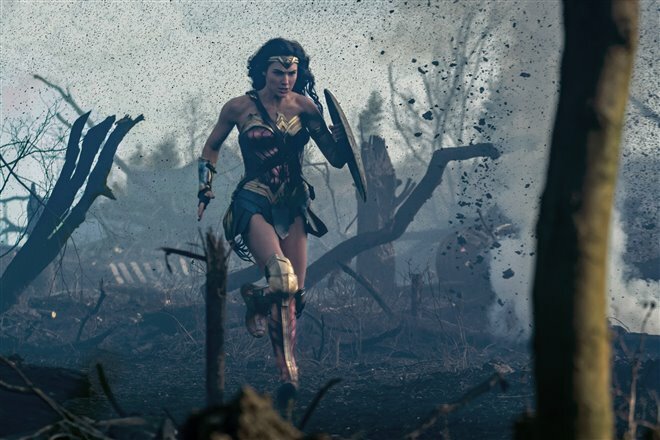 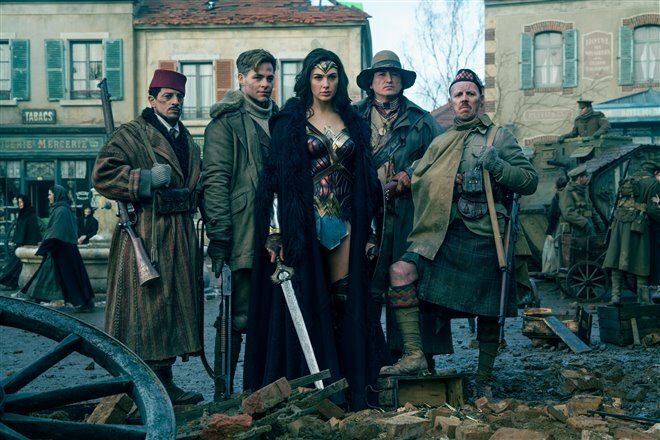 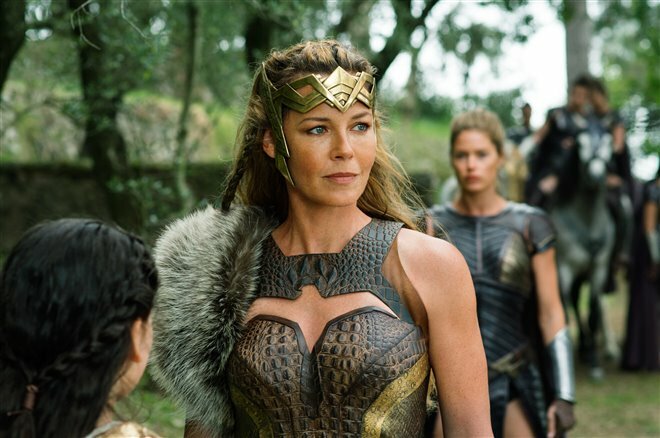 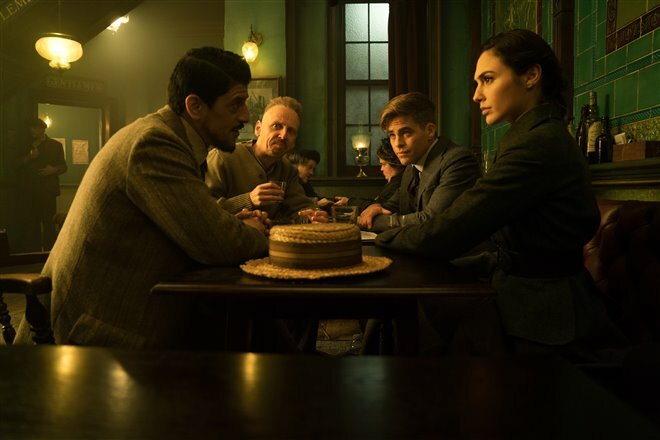 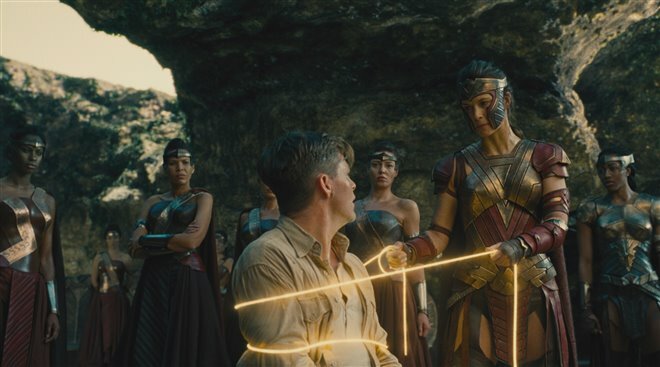 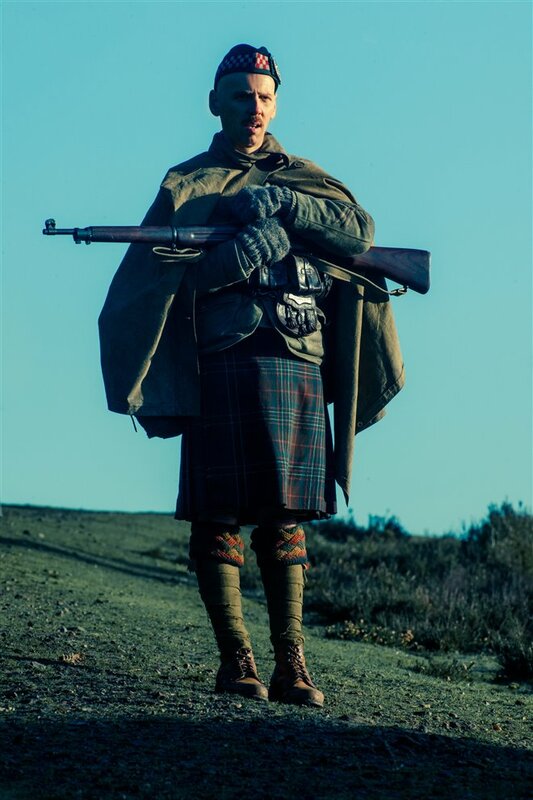 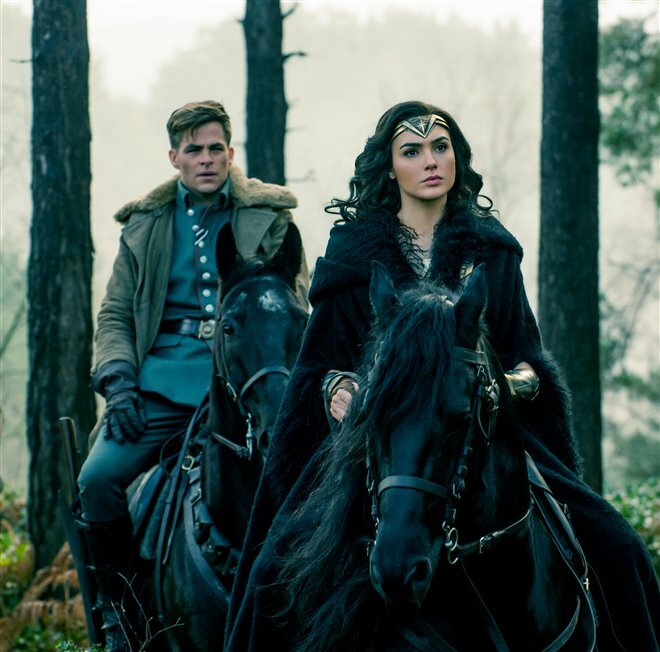 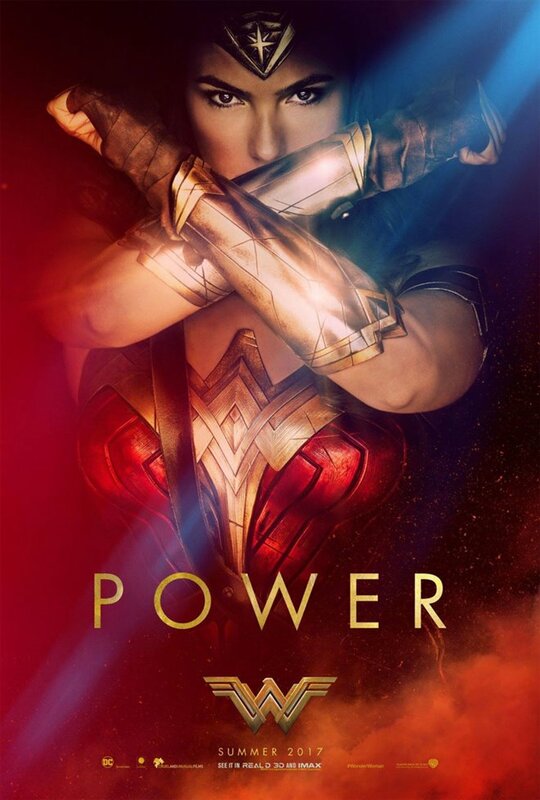 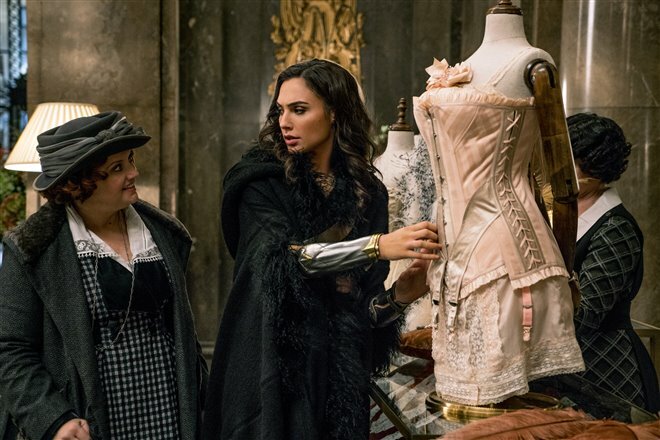 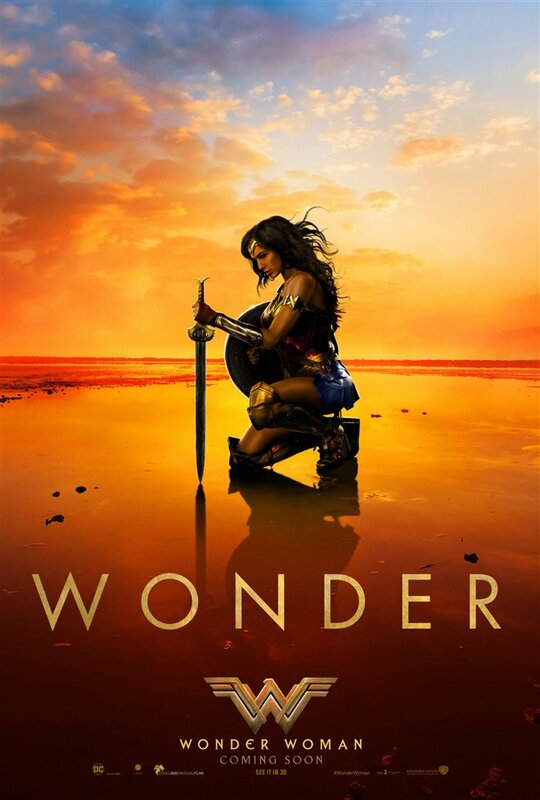 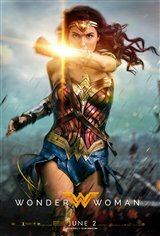 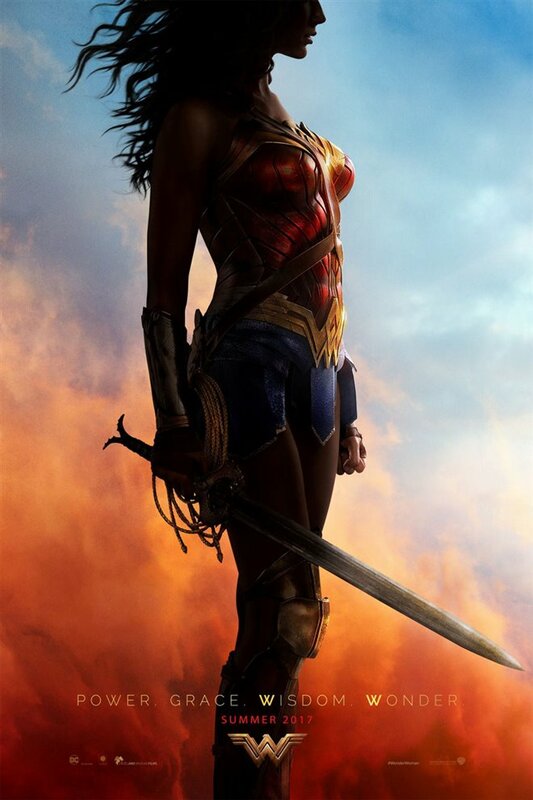 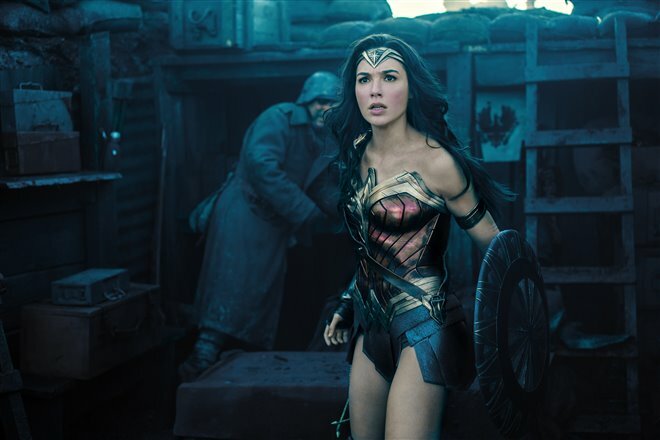 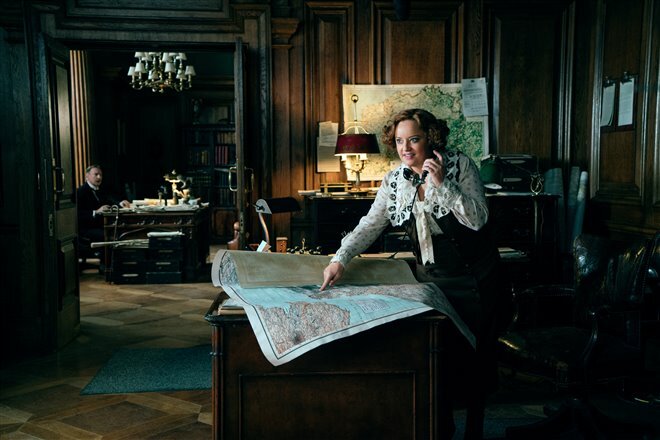 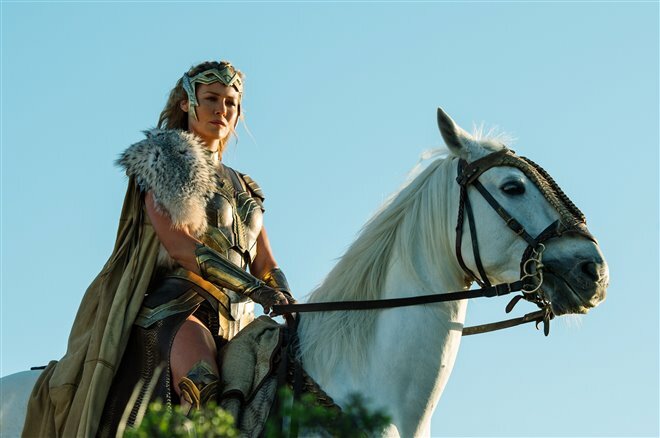 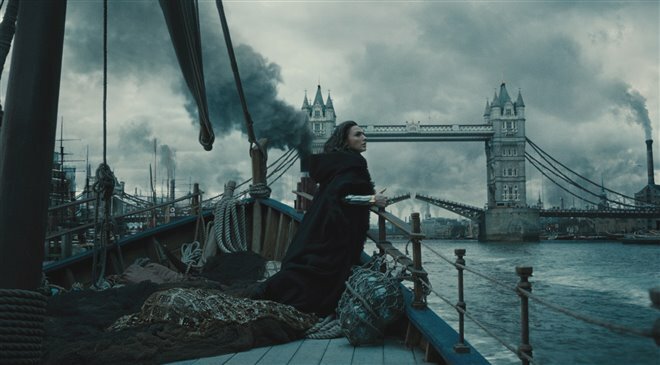 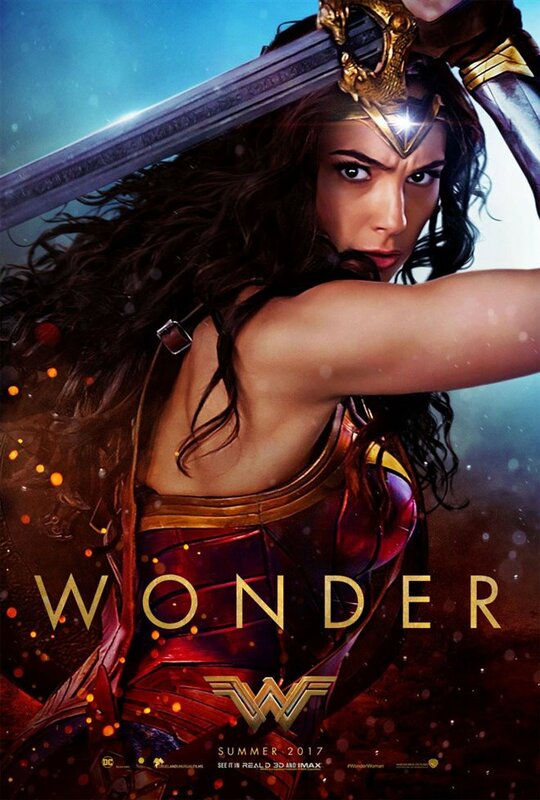 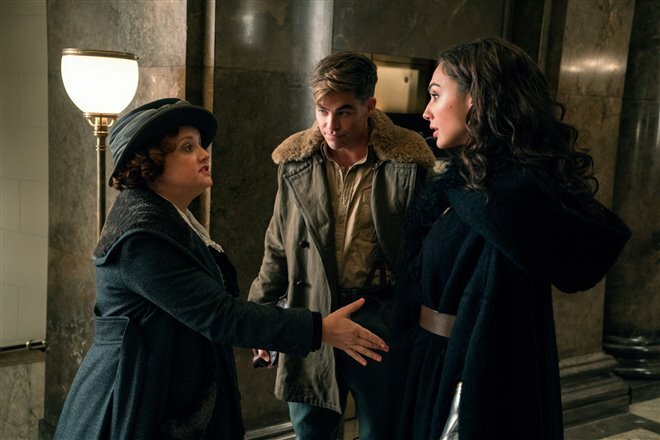 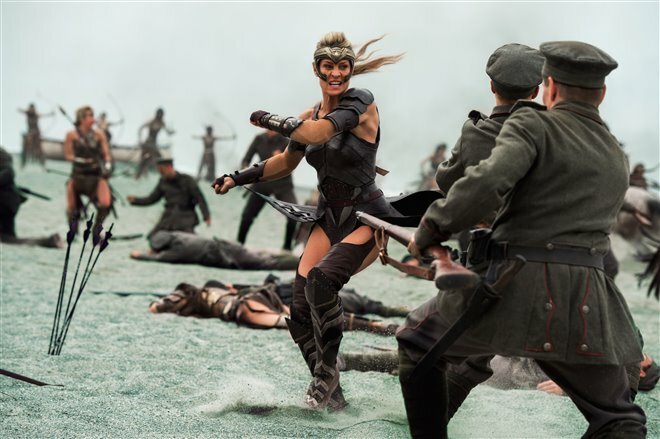 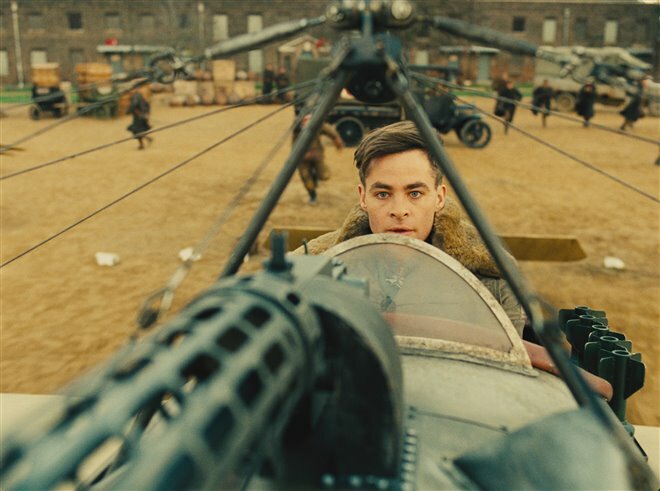 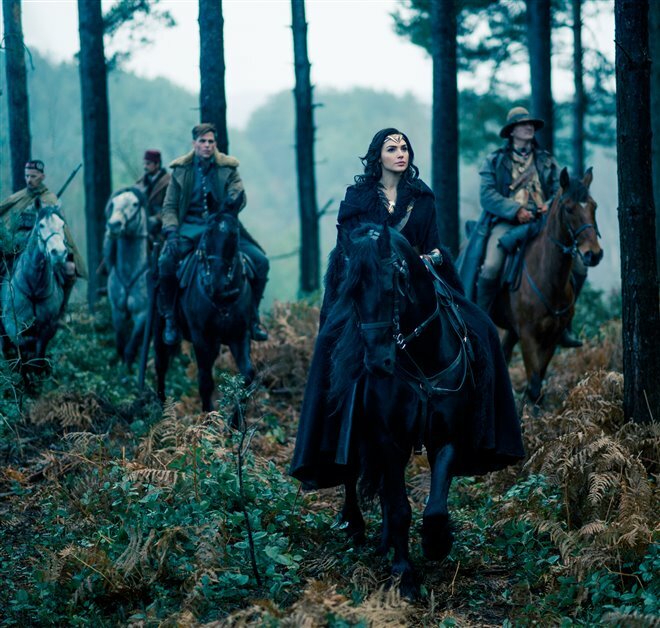 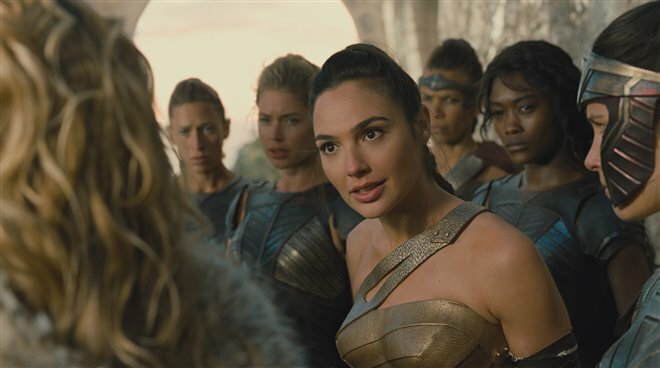 When the pilot, Steve Trevor (Chris Pine), reveals there's a massive conflict taking place in the outside world, Diana wants to help, because she feels Ares, the god of war is behind it and she wants to put a stop to his evil influence once and for all. 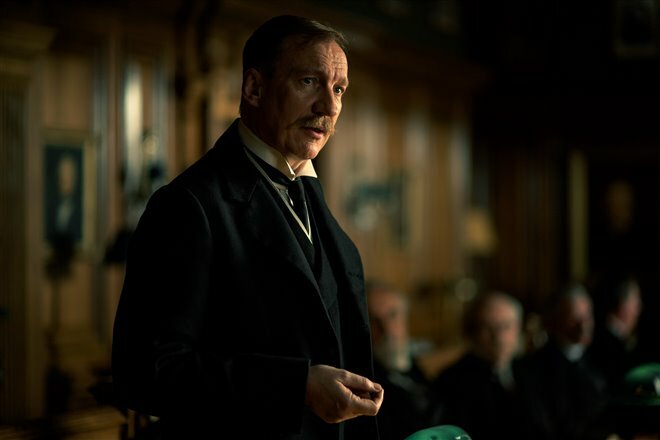 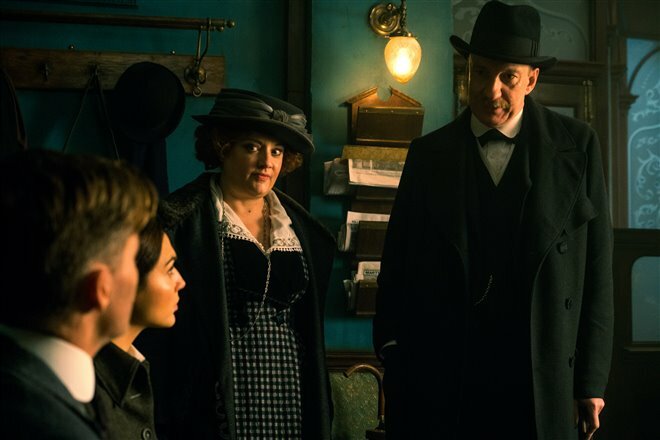 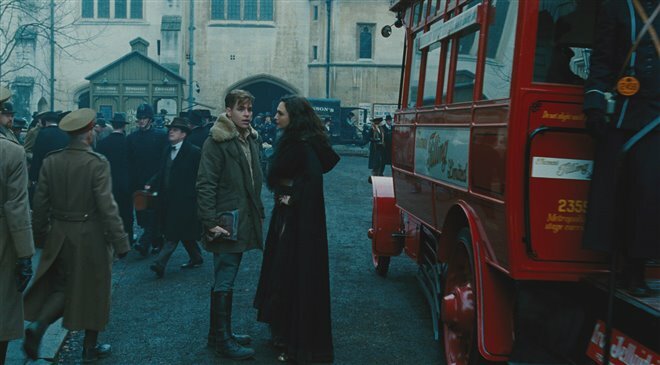 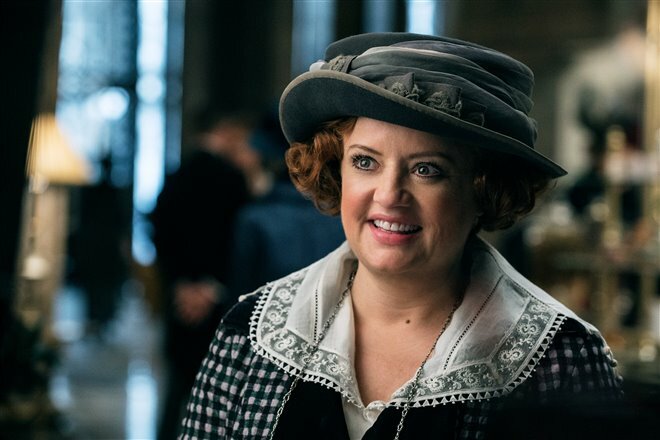 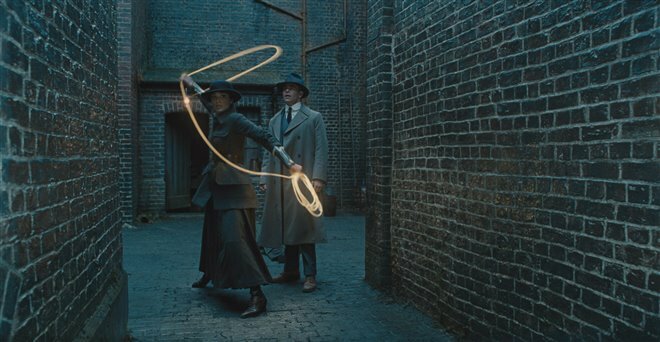 She travels with Steve to London, during World War I. 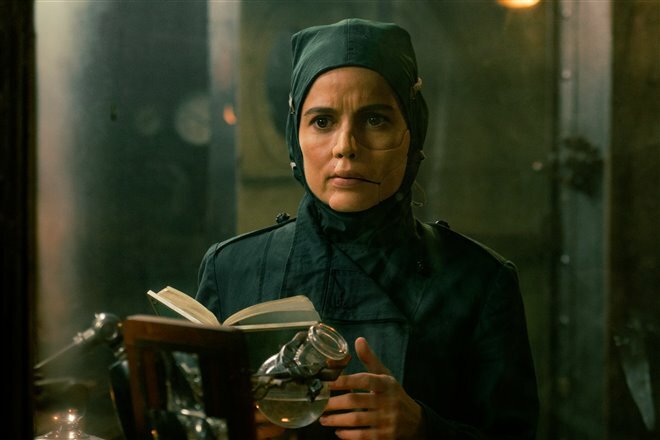 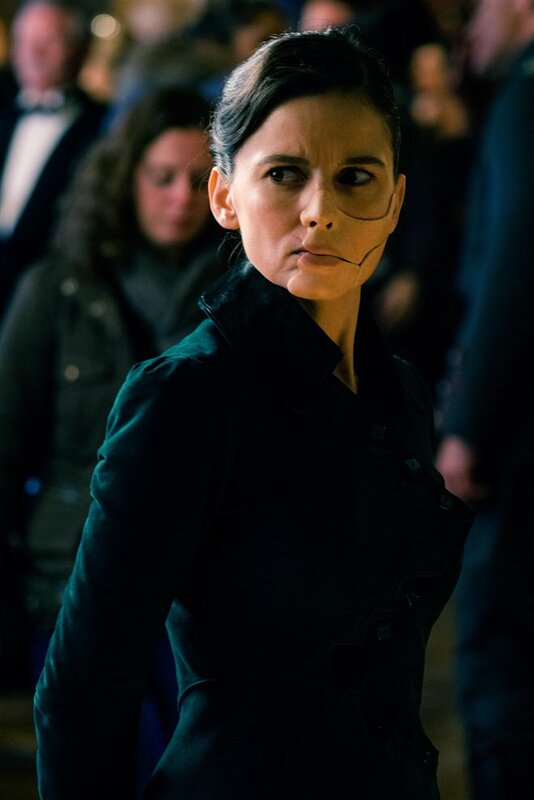 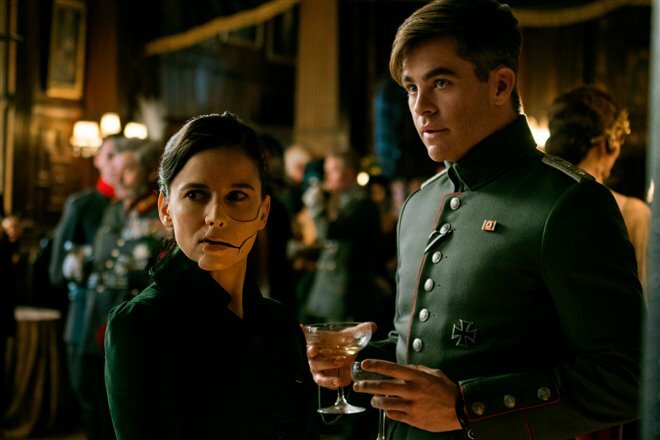 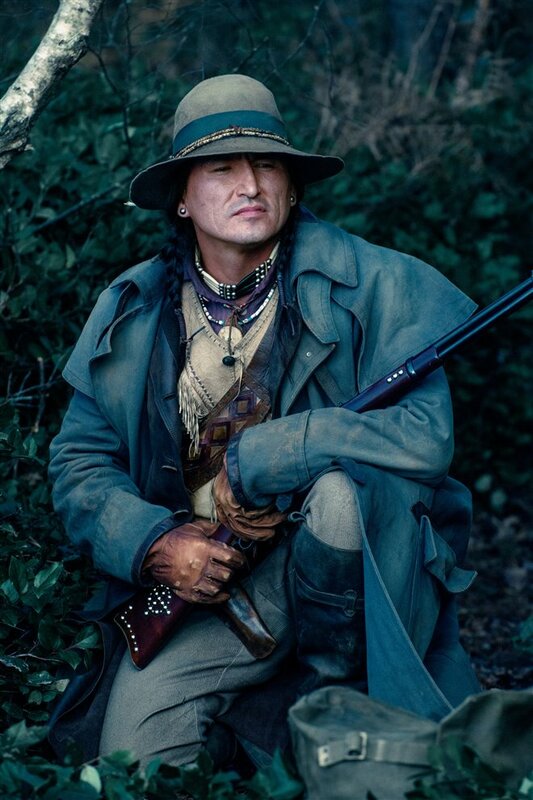 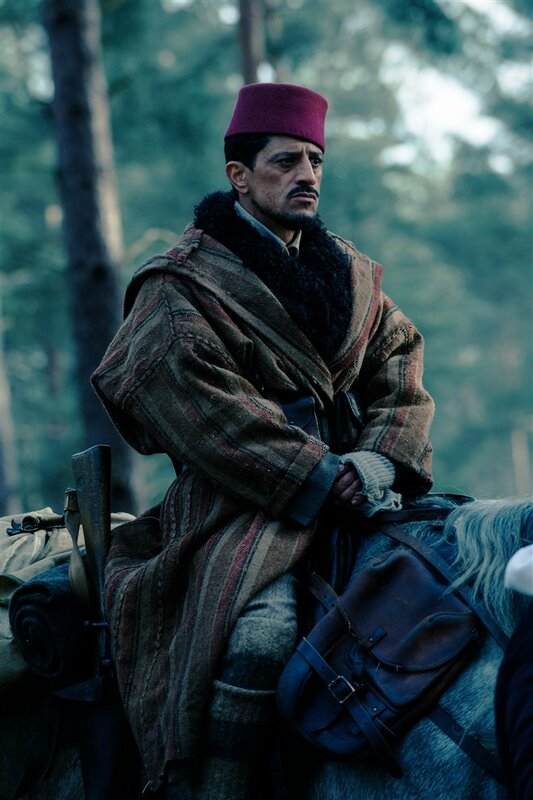 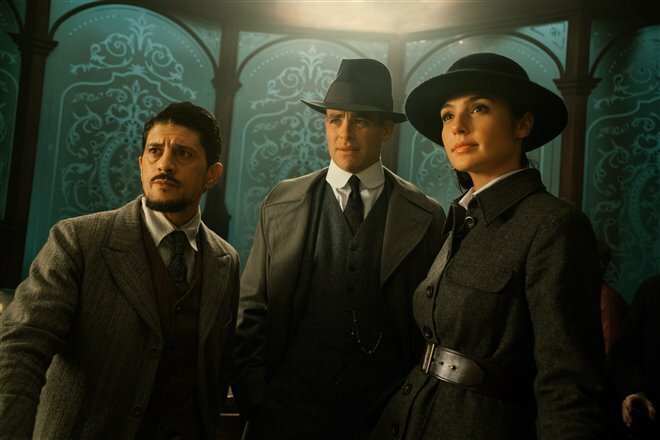 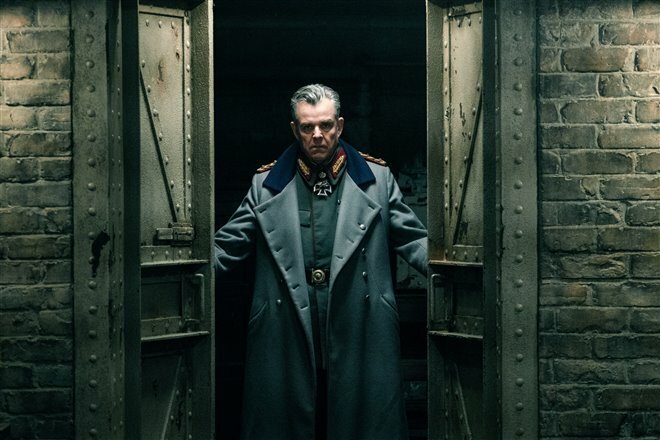 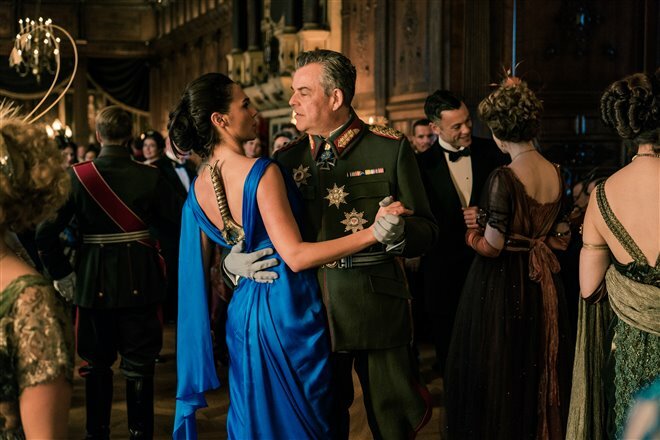 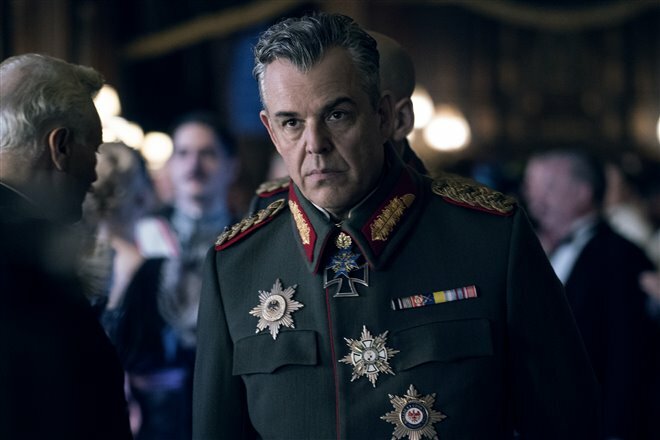 Believing a rogue German general named Erich Ludendorff (Danny Huston) to be Ares, she goes after him, while Steve tries to explain to Diana that it's not a god, but people who are behind the evil.